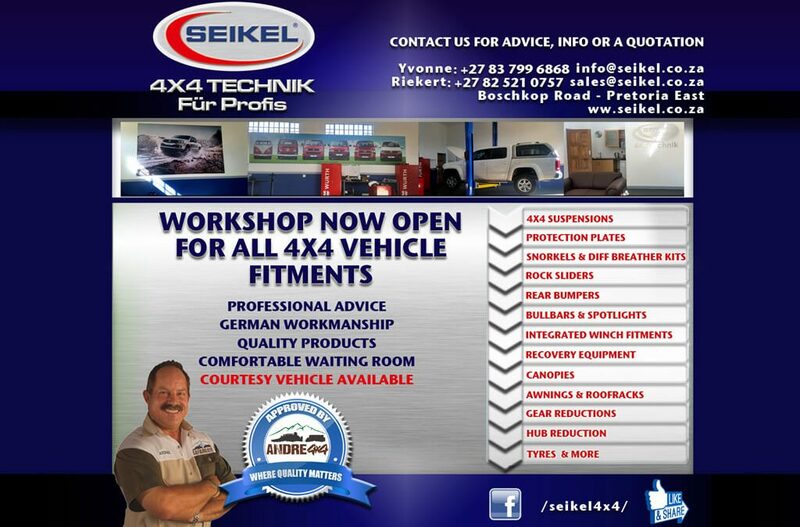 Home - Seikel 4x4 Technik (Pty) Ltd.
Pricing on this Website is Under Construction!! 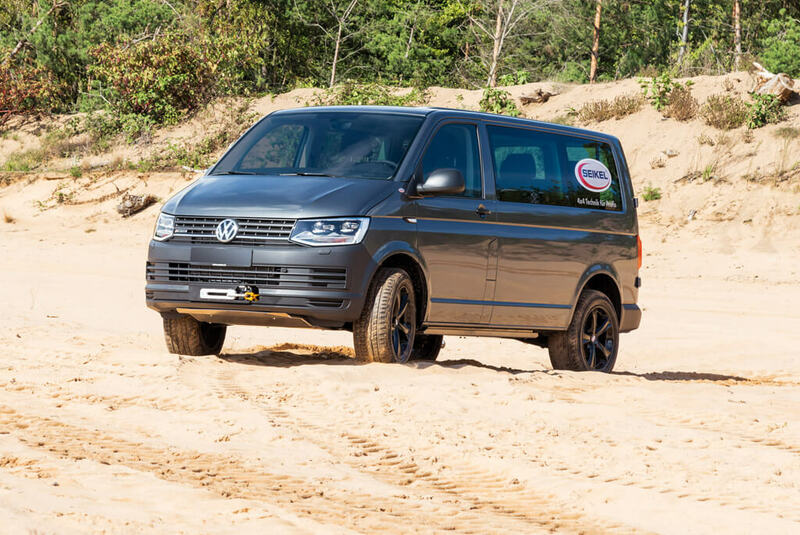 Seikel South Africa opened its German Quality workshop to All 4×4 Vehicle Brands. 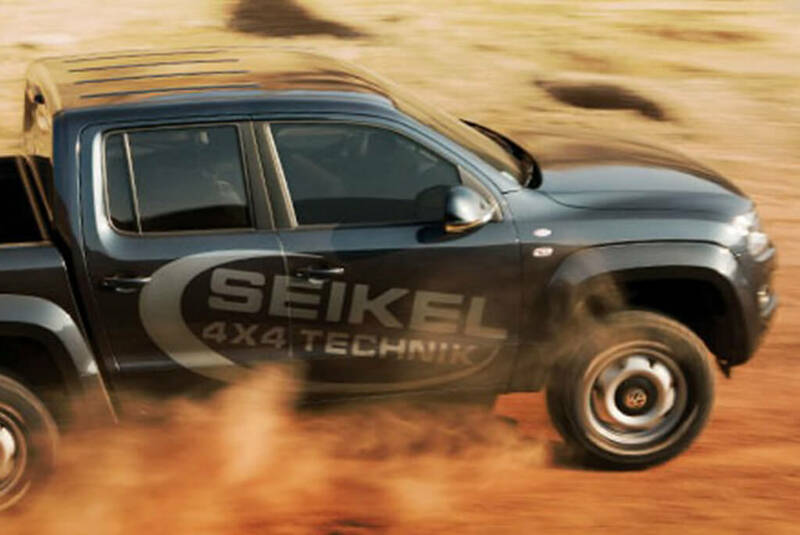 SEIKEL manufactures 4×4 suspension and 4×4 accessories for Volkswagen vehicles only. 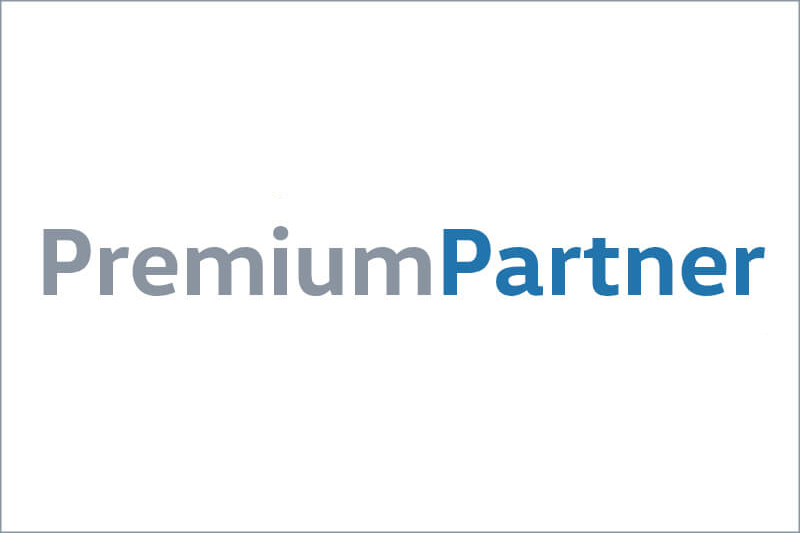 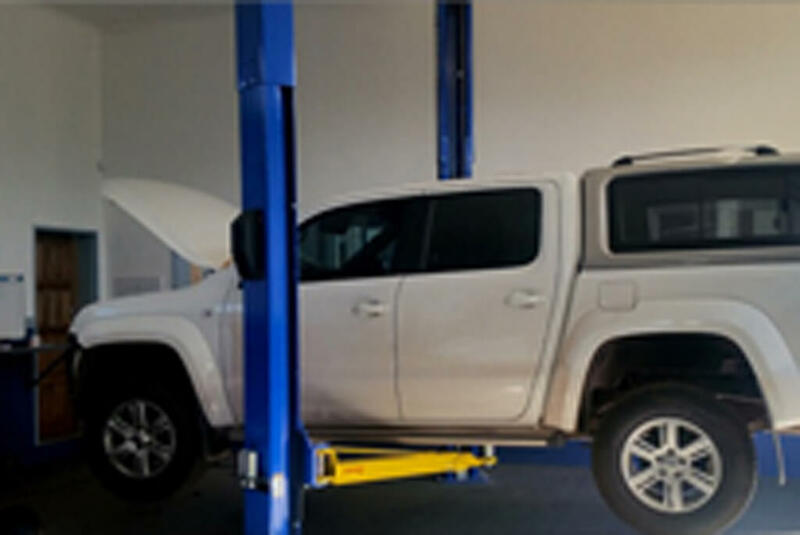 SEIKEL is the only Volkswagen 4×4 accessories with Declaration of no Objection from Volkswagen Germany in South Africa ….